This property was built in 0 and is priced at $990,000. Please see the additional details below. 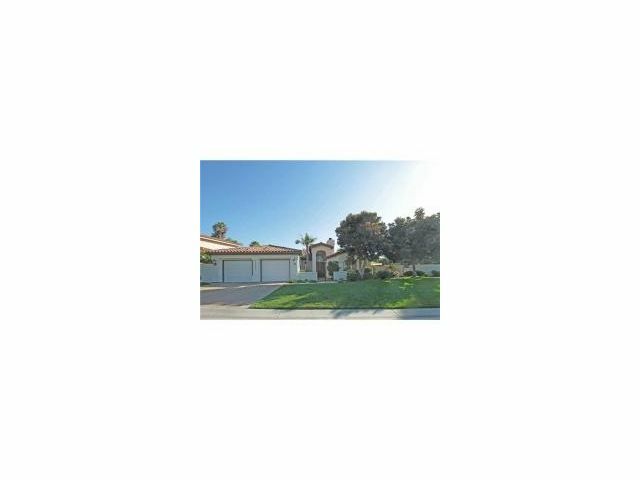 This is a Single-Family Home located at 15505 Churchill Downs, Rancho Santa Fe CA. 15505 Churchill Downs has 3 beds, 3 ½ baths, and approximately 3,064 square feet. The property was built in 1989. The average list price for similar homes for sale is $3,841,630 and the average sales price for similar recently sold homes is $1,014,583. 15505 Churchill Downs is in the 92067 ZIP code in Rancho Santa Fe, CA. The average list price for ZIP code 92067 is $4,152,721.